How can T&G help you? Our aim is to use our experience to connect you with the best transport and general insurance options for your needs to achieve the best results for you. As the owner-operator of a transport company, you shoulder liability and risk every day. Spending long hours on the road always invites a certain amount of risk, and even with the best drivers, accidents happen from time to time. In case of an accident, it’s always comforting to know that your insurance broker has your back. When you choose T&G Insurance Brokers for your truck insurance in Australia, you can rely on unbeatable customer service from real people who care. In an ideal world, you wouldn’t need to worry about insurance. You could spend all your time focusing on planning your routes and getting your shipments from Point A to Point B quickly and safely. Most owner-operators would prefer not to deal with insurance companies. At T&G Insurance Brokers, we know that finding the right insurance coverage can be a daunting (and expensive) ordeal. Even once you have insurance, things don’t always get that much easier. Claims processes are notoriously stressful as well, especially if you are unfamiliar with how the process works. We have spent years listening to criticism and feedback, and we have taken it to heart. Simply put, we want to be the insurance broker that makes your life easier and instils greater peace of mind in your day to day work. We don’t want to make it harder for you to do your job. One area where we have strived to offer a superior service is in the management of claims. If you do need to make an insurance claim, you can count on us to do most of the heavy lifting. We will assign your claim to a specific claims manager, who will then work with you throughout the claim. You will not be bounced back and forth between multiple people. You will have one point of contact from start to finish, and that person will use their broad knowledge and extensive claims management experience to move your claim easily through the process. As you shop for truck insurance companies in Australia, it’s important to think about the claims management process. Especially when the incidents behind insurance claims involve one or more third parties, it can take time to gather the necessary information and negotiate settlements. At T&G Insurance Brokers, we have legal knowledge specific to the transport industry and bring considerable negotiation and communication skills to the table. We will do everything we can to help you avoid a lengthy claims process—all while making sure we represent your interests fairly. 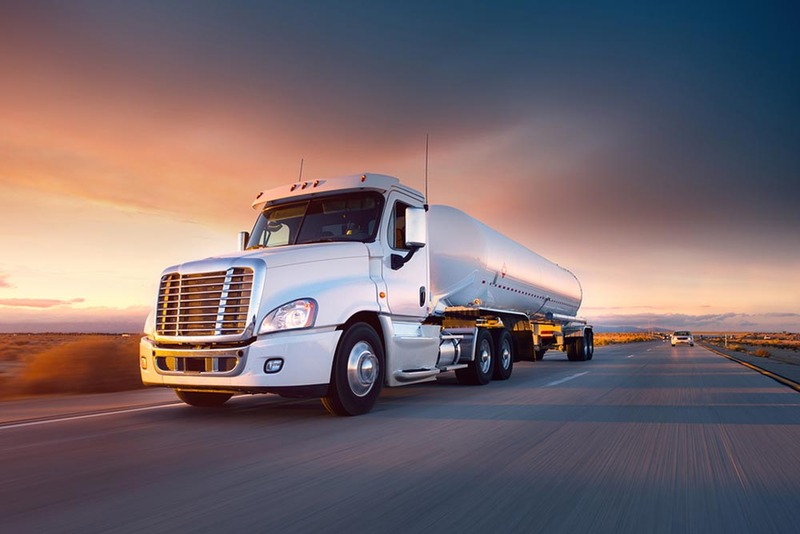 If you are looking for an owner operator truck insurance company, our team at T&G Insurance Brokers are more than happy to speak with you about how we will protect you and your interests with reliable customer service. Call us on 1800 010 599 to start a conversation.